You shouldn't have to take out a loan to get started in fly fishing. 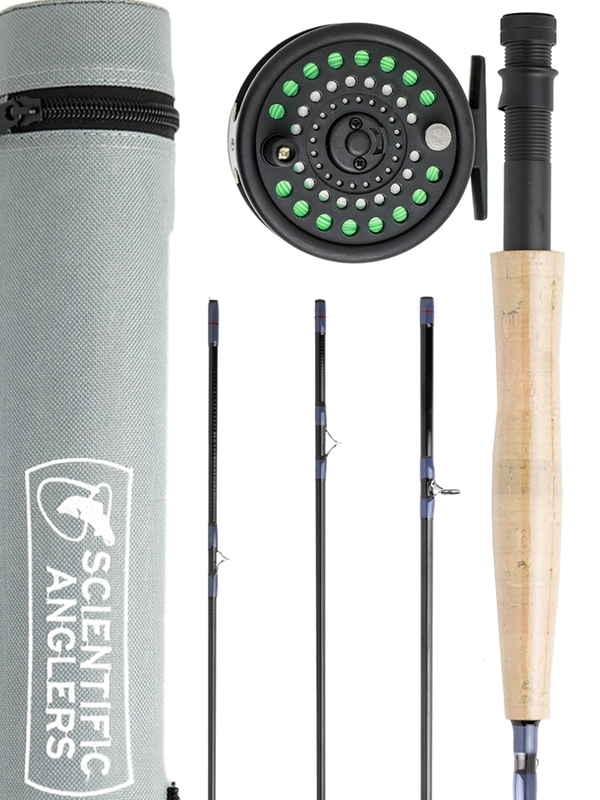 All you need is one of these Scientific Anglers Combo Outfits and a few flies. You won't believe the quality for the money!!! 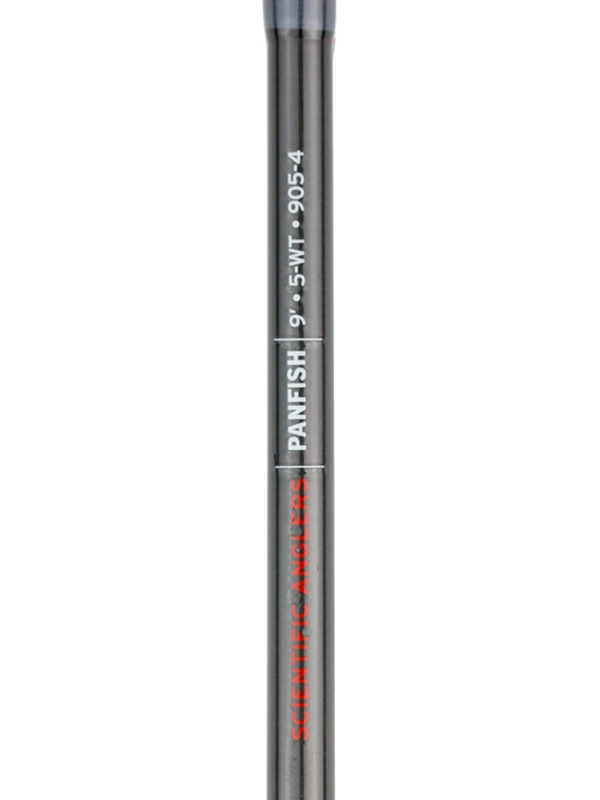 The Scientific Anglers Panfish fly fishing outfit comes complete with rod, reel, line, leader and rod tube. Don't let the name fool you though, this 9' 5wt model works great for Trout and a variety of other species as well. 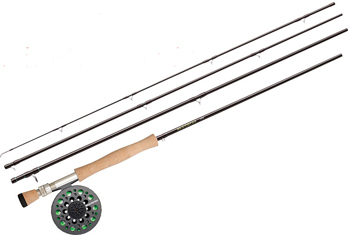 A 9' 5wt is by far the #1 selling "1st rod". You shouldn't have to take out a loan to get started in fly fishing. All you need is one of these Scientific Anglers Combo Outfits and a few flies. These are a fantastic value in a "starter" kit. They say you'll always remember your first: this applies to fly rods, fish and kisses. Start making memories now!!! Please note that these come set-up for Left Hand retrieve on the reel (right hand casting). If you need us to switch to Right Hand retrieve, please let us know in the "Order Notes" when you check out. Any questions? Don't hesitate to give us a call! !